I love to paint from the life that surrounds me. 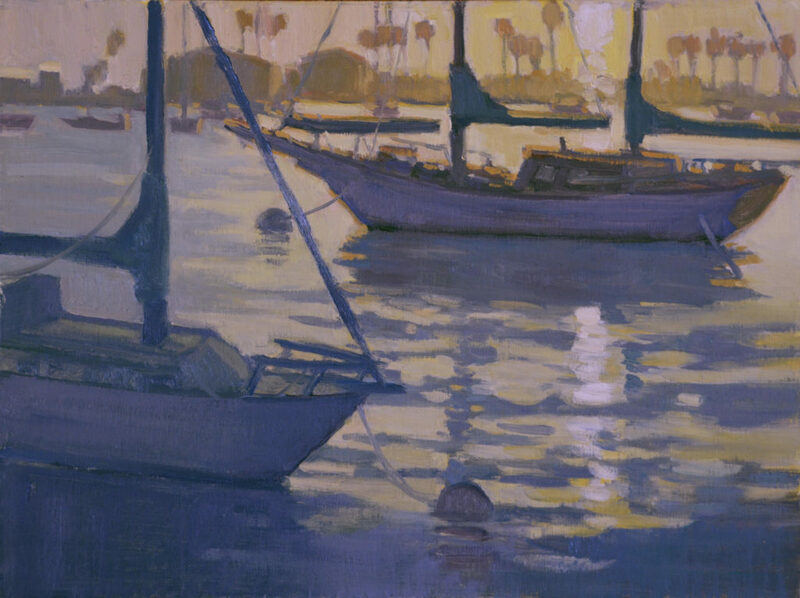 I paint in an impressionistic style, marked by energetic brushwork, and use thick and thin layers of paint, patterns of light and dark, and a rich palette of colors to capture the moment. For 30 years, I practiced as a successful Architect, with half of those years were as a partner with Fehlman LaBarre Architects. Thanks to my business partner, Mike LaBarre, I was able to leave architecture and pursue my passion, in a second career, as a fine artist. My artistic career started in my youth, as a well known fiber artist. Throughout high school and into college, I had sucessful shows in Laguna Beach, Los Angeles and San Francisco. Then architecture took over. When I began to pursue painting, I sought out the best teachers. Each has been a tremendous inspiration to me. They include Lela Harty, John Asaro, Ray Roberts, Brian Blood, Robert Goldman, Ron Hicks, Mark Daley, Clayton Beck, Kim English, and Jeff Watts. I have been painting for about 11 years, and have now made it my career. 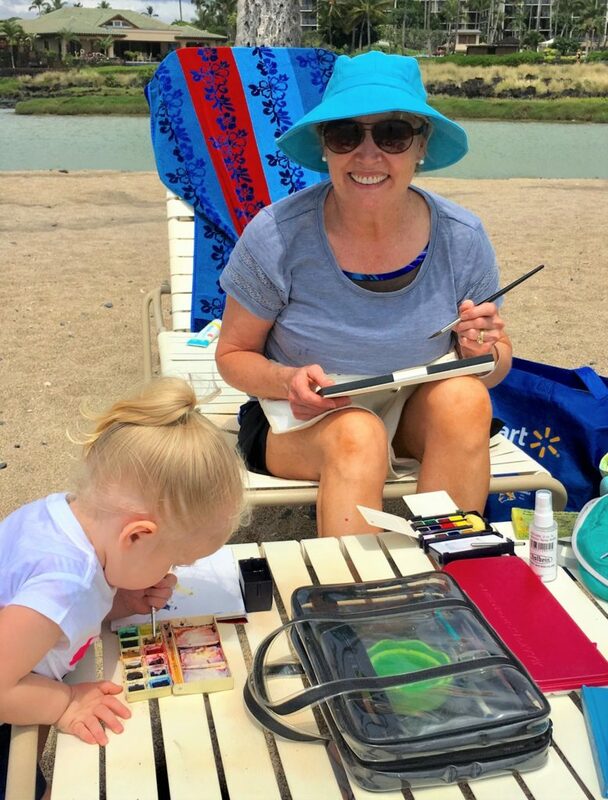 I paint full time in my studio at my home in the Mission Hills District of San Diego, and travel extensively to capture images throughout the world. Watching… hope you get some sun. It’s shining inland! !